A fixed letter of credit is for a fixed period and amount. 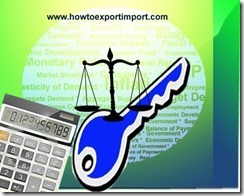 Letter of credit expires if the credit is exhausted or period is over, whichever is earlier. In case of revolving letter of credit, the letter of credit would be revived automatically for the same amount and period, once it is exhausted. 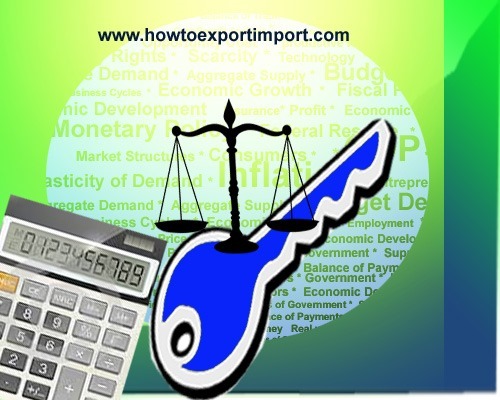 Such letter of credit is beneficial when the exporter and importer have frequent dealings of the same nature.